Do you need an expert plumber to help you with your plumbing? 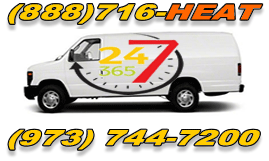 Do you want quality service for the best price around Dover, NJ? Are you looking for a company who has track record for getting things done quickly and professionally? Then you want to hire Rite Rate to get the job done right! 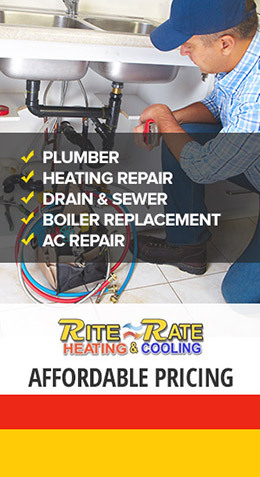 Rite Rate has been working in this field for many years and has made it their very goal to give the best services possible to all of their customers. We are on the field more often than we are off it and we use our knowledge to do exceptional work no matter how big or how small the job is. Even if all you want is an estimate, we will get to your home or office and give you the information you need. 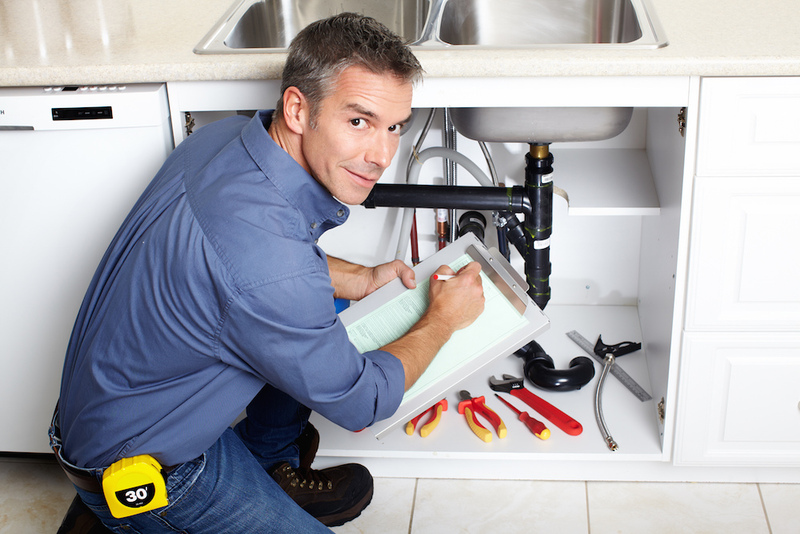 Our technicians and plumbers are highly skilled in all areas of plumbing. They can handle a sewage leak or replacement, can repair and install new plumbing hardware, and always do the job with the knowledge and friendliness needed to make great customer relationships. You will always feel as though you are part of our family when we are working with you. Our plumbers go through rigorous training to ensure that they are getting the job done correctly the first time they attempt it. Don’t worry about prices, either. Our great flat-rates make sure that you are getting the best price possible for the best work there is. We always want our customers to be happy with our work, so we keep our prices low and our knowledge and expertise high. We also offer great discounts and coupons on our website, and also offer a free estimate to any who ask. Having an emergency with your plumbing? Contact our Emergency Plumbing Service immediately and someone will be at your door to help immediately.